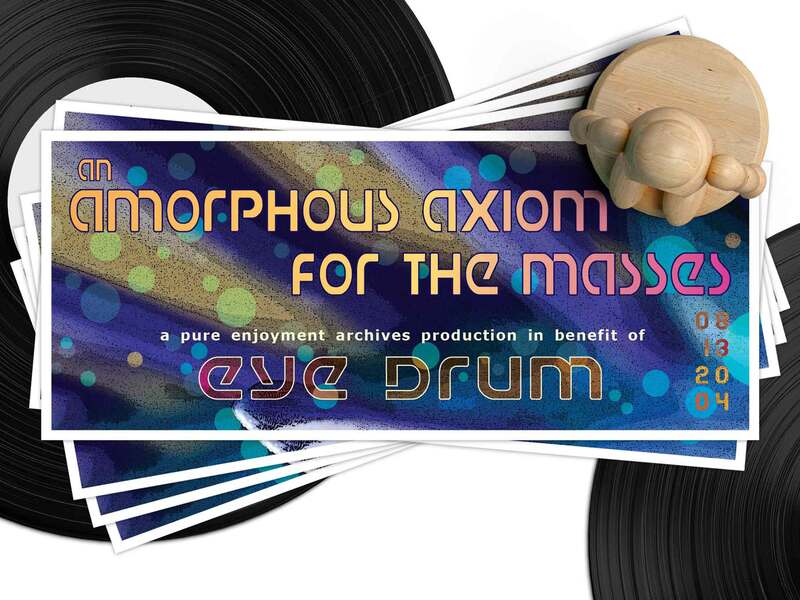 Eyedrum Art & Music Gallery is a non-profit art space and venue in Atlanta, Georgia focused on contemporary art and experimental music ranging from contemporary chamber music and sound sculpture to drone noise music and art rock. They hired Evergreen to design a custom professional flyer for an event featuring art, fashion, and eclectic electronic music. Projects targeting an artistic demographic are a lot of fun for me because I can be creative and wild with the design and not so blatant with the information. Artists are curious and will peel back layers to uncover information. For this design, I incorporated my photography and paintings in to the digital design to honor the interdisciplinary spirit of the gallery.